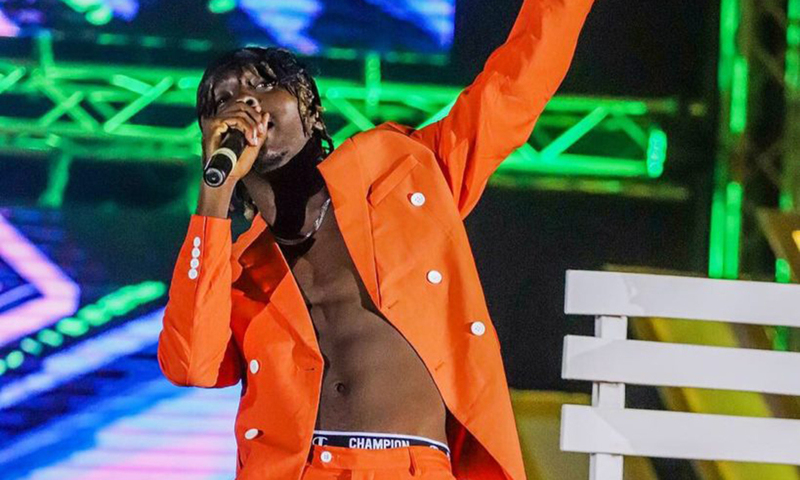 Kofi’s song “Mensah” which featured Kwesi Arthur gave him the privilege of beating Tulenkey, Mr Drew, Yaw Berk, Krymi, Kwesi Slay, Freda Rhymz, Amerado, Cina Soul and S3fa to win the “Next Rated Act”. The “Next Rated Act” category of the awards was sponsored by fastest rising entertainment agency – Alkains Entertainment World. The sponsorship seeks to cater for an all-expense paid trip to Europe for a week for the winner.